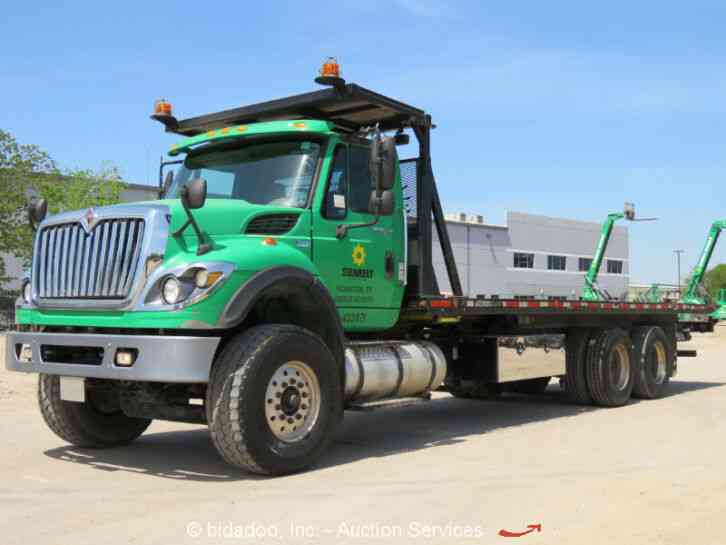 2012 FREIGHTLINER M2 Flatbed TOW TRUCK for sale. 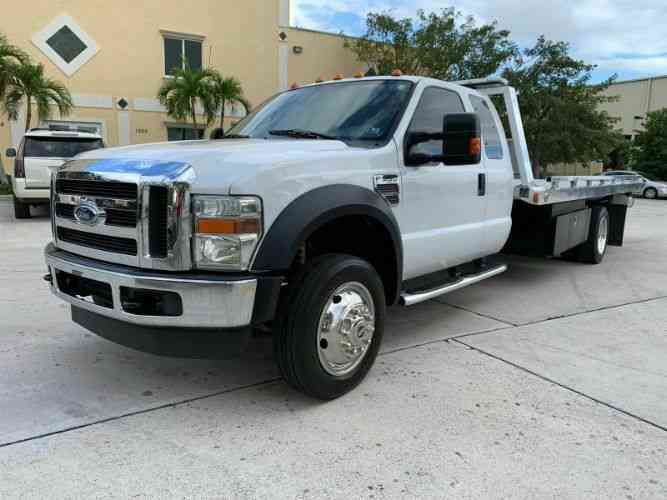 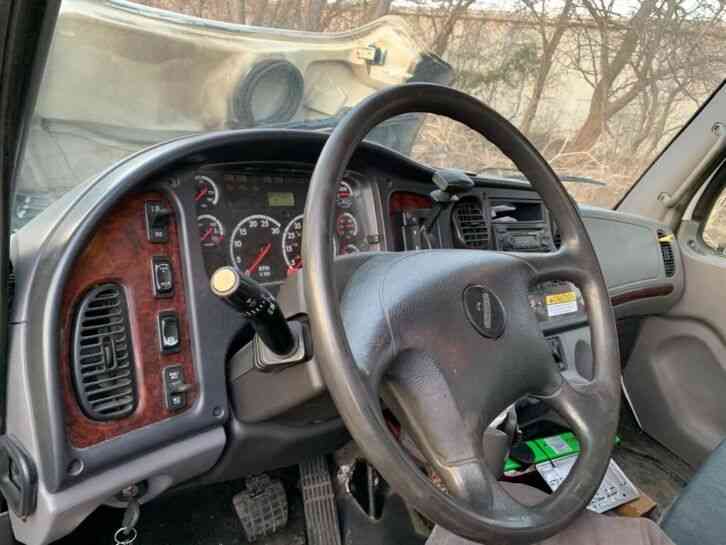 The truck is in excellent condition everything works great and it is well maintained. Interior and exterior are in immaculate condition. 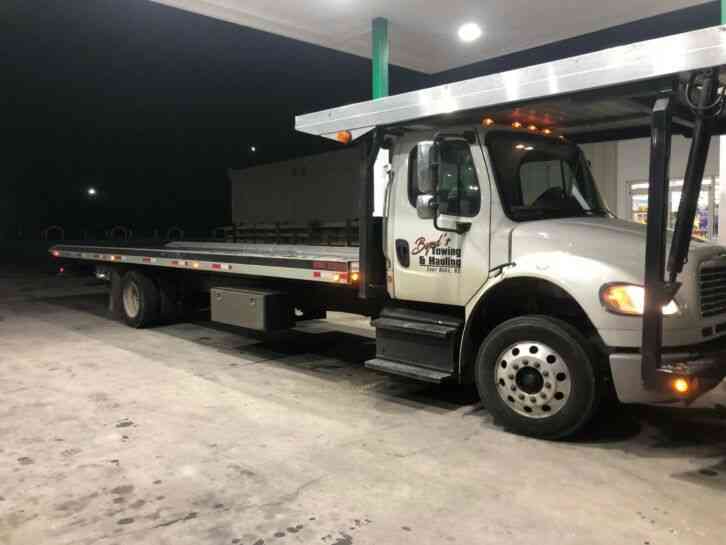 Miles on the truck are 387,452. 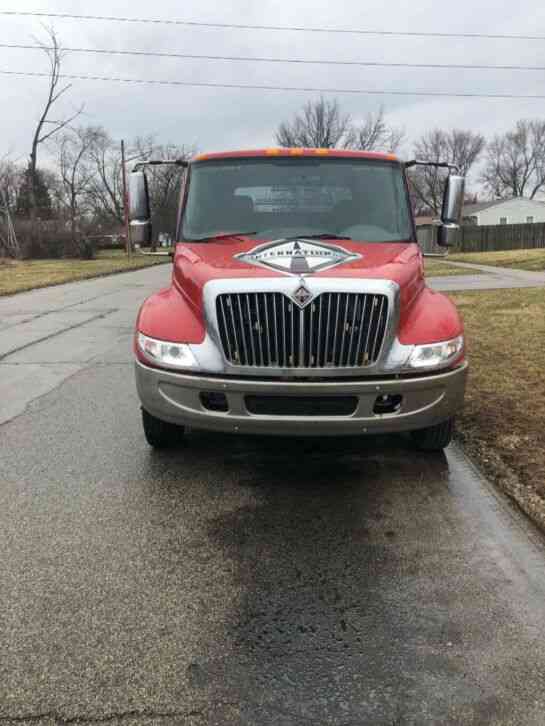 The reason we are selling the truck is because we bought a new 2019 freightliner.